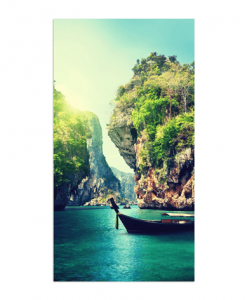 Decorate the walls of your rooms with Customizable Canvas Prints from yourPrint.in. You can add your own pictures/images and text or use our pre-designed templates to design your canvas. The Photo Printing quality is High Definition and the Canvas will look beautiful on your walls. Fill your Walls with your Life's Memories! Make your place of living Special with Our range of Customizable Canvases available in Multiple Printing Sizes and Orientations. You can Buy them with a Base and Frame them according to your Preference or you can Purchase them with a Base which is 1.5 inches thick and can be readily hanged. You can also Buy Canvases that can be Rolled Up. At yourPrint, your Canvas is your own Creation! Create your Canvas with your Own Images from your Phone/PC/Tablet. You can even use your Facebook/Instagram Images to Design the Canvas. You have the option to choose different sizes, starting from 12 x 15 Inches and going all the way to 30 x 20 inches, and different orientations - Landscape, Portrait and Square Canvases. 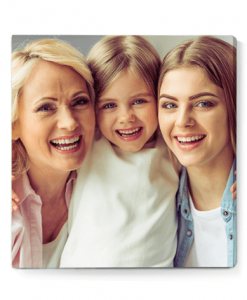 You can also use our pre-designed templates to make your own Photo Canvas.